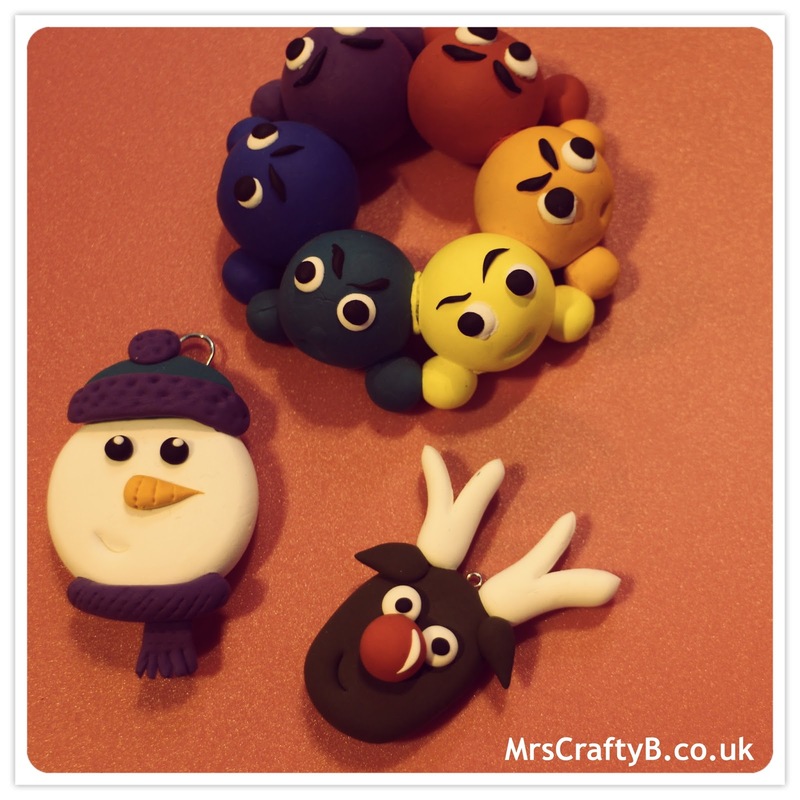 There were lots of workshops to get involved in on each day and children were not excluded with Jumping Clay being on hand to help make these little 'hangies'. 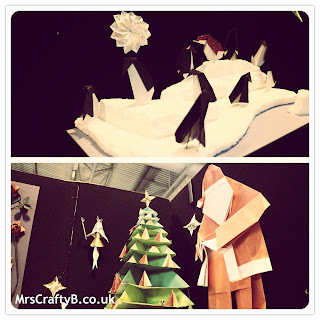 The British Origami Society was also there with a big Christmas display and a penguin scene. They were happy to show visitors how to make various origami projects and I came home with a (squashed) origami penguin and butterfly. 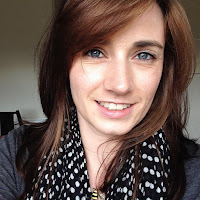 Maybe I will have to look this one up to remind myself. 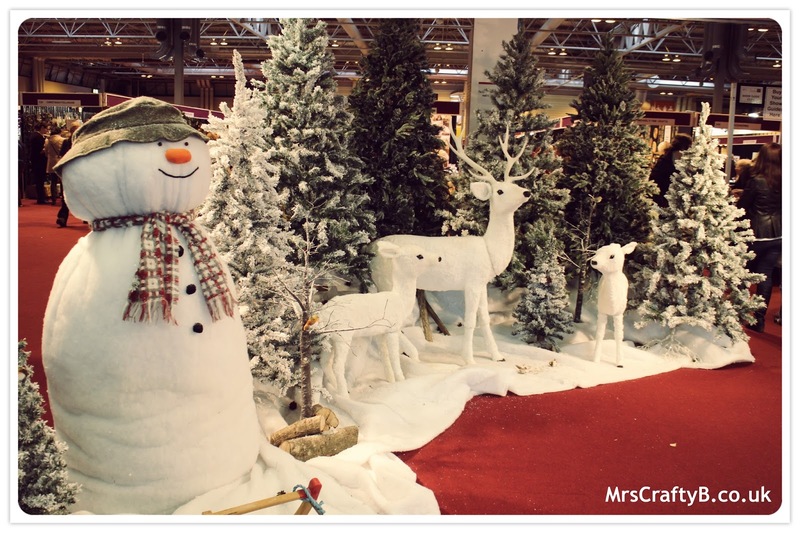 There was no shortage of beautiful and inspiring displays. 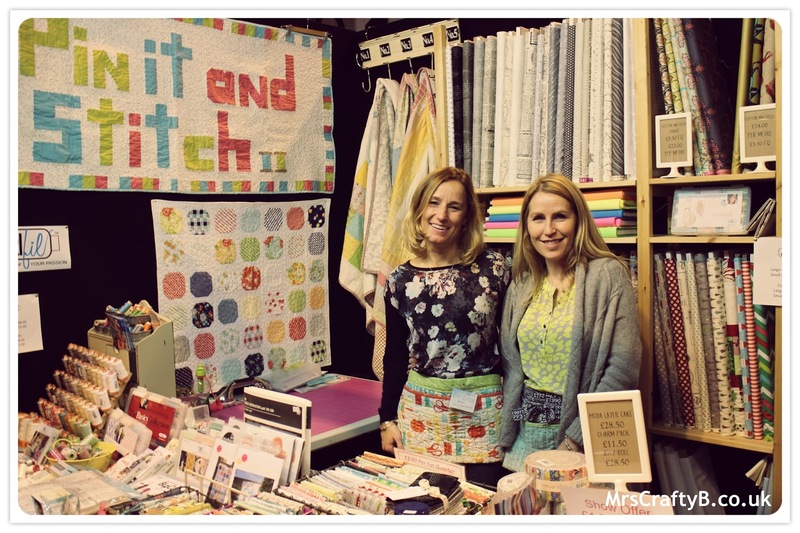 One of the loveliest looking stands was by Anna Marie Designs who went for a vintage style. There were also lots of demonstrations going on and I loved these paper flowers being created by Hazel of Crafters Companion. 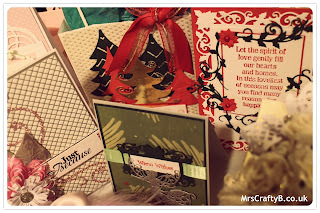 I also found these beautiful cards being created by Christina Griffiths of Spellbinders. 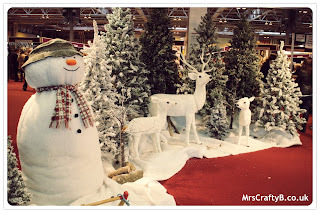 It was great to see what kinds of Christmas themed supplies the exhibitors had to offer. 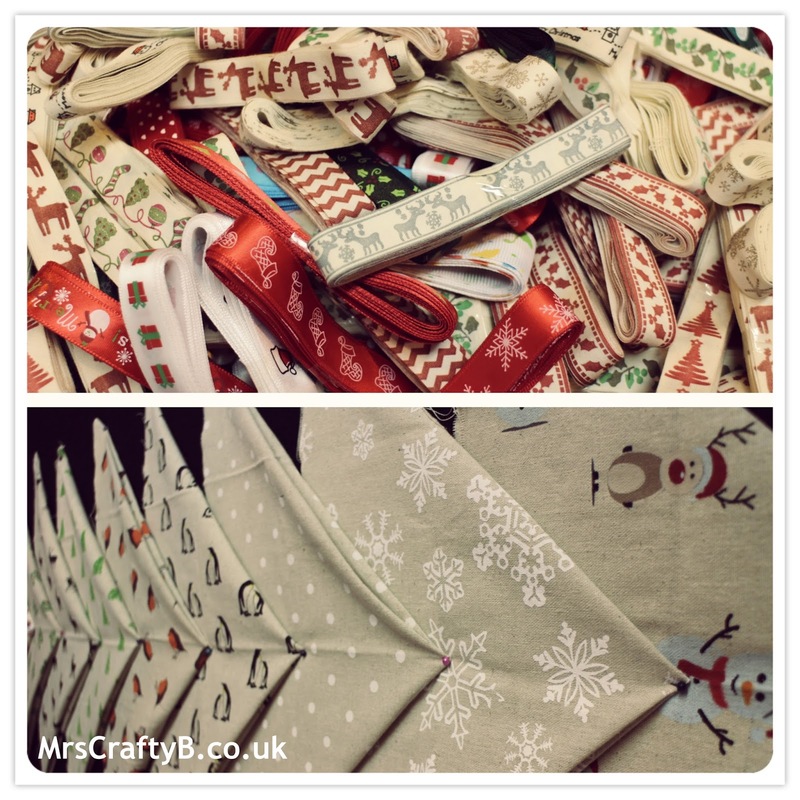 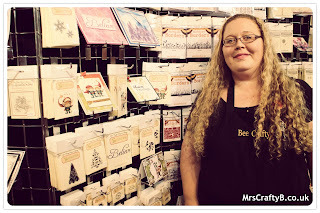 I met the ladies at Bee Crafty, found some lovely Christmas themed ribbons and fabrics at the 'Sew n Sew' stand and I caught up with lovely ladies of Pin it and Stitch. 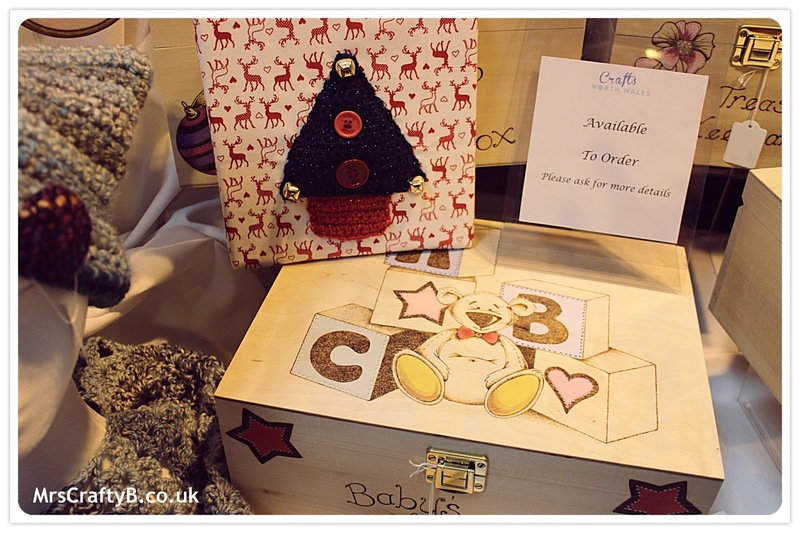 Crafts North Wales were also there with these lovely baby keepsake boxes and knitted tree pictures and I will be catching up with them on the blog at some point. 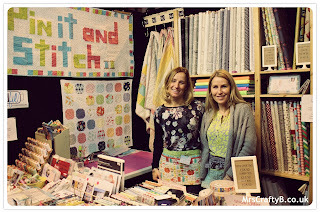 To be certain you were prepared for sending all the lovely gifts you would acquire at the show, there were plenty of gift wrapping options! 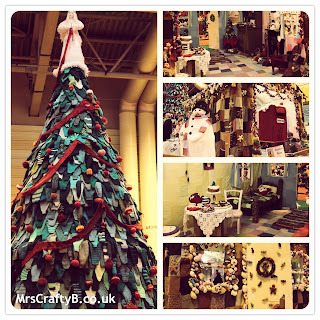 Create it With Ribbon were on hand with their very beautiful displays selling all sorts of ribbon. Presentin showcased their brand new product which I thought were quite fun for giving gifts of 'obvious' shapes or even for table or party favours. 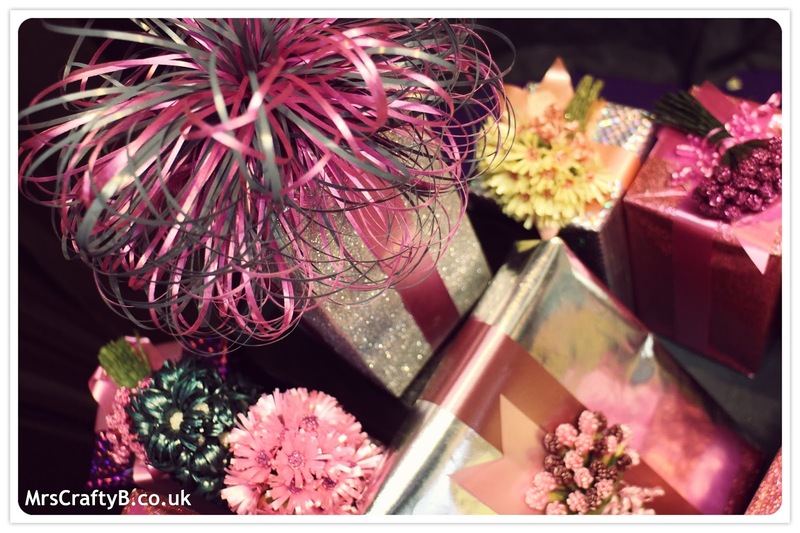 You just popped your gift in the tin, placed the bottom on (which was then permanently fixed) and the recipient has to undo the tin with a pully. 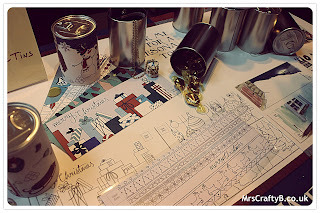 They also had some customisable tin wraps to decorate them. 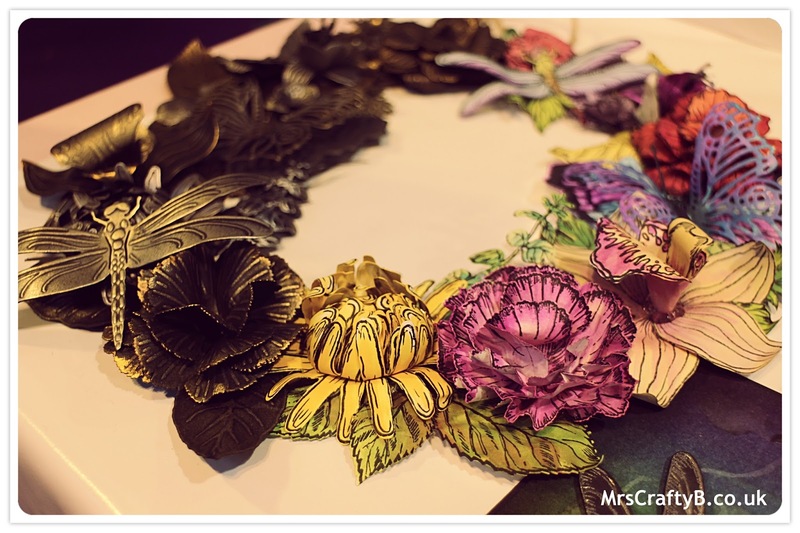 Be sure to keep an eye out for my top picks of the crafty kits and handmade gifts that I found at the ICHF Crafts for Christmas show. 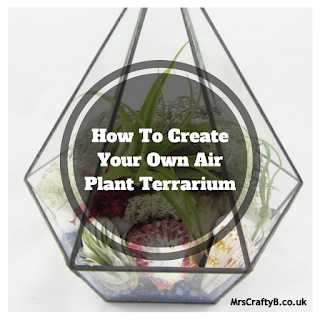 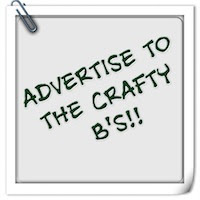 If you haven't already subscribed to Mrs Crafty B, you can do so below so you never miss a post! Amongst the crowds of excited Christmas crafters will have been the competition winners who won their tickets via the Mrs Crafty B blog. I do hope all ten of them had a good time! 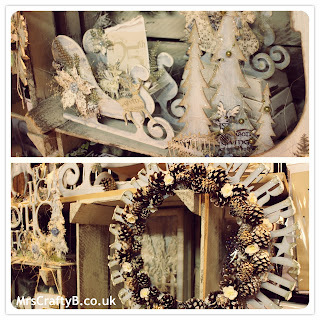 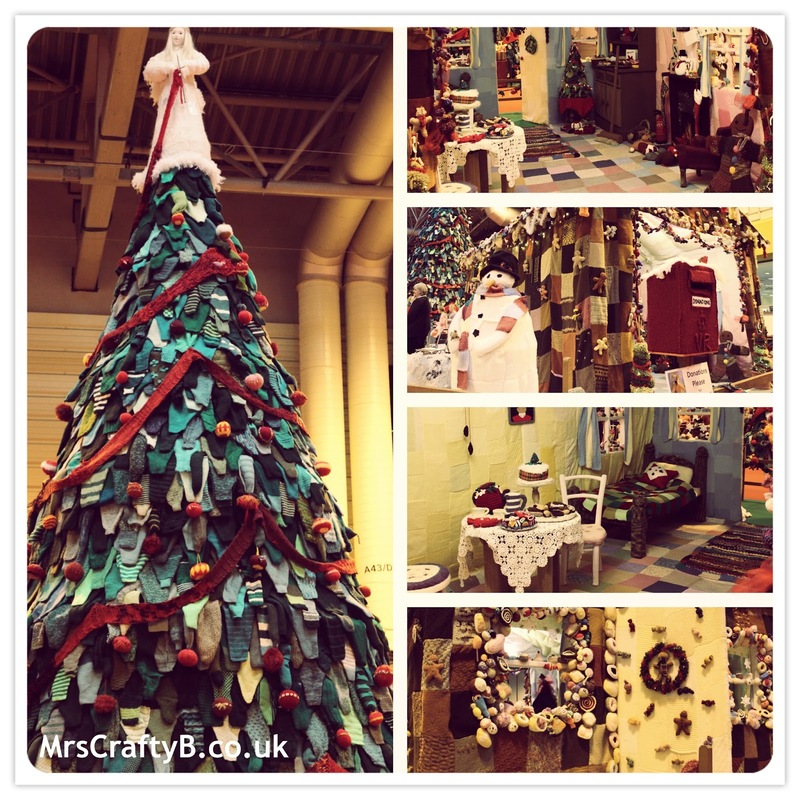 Did you go to the ICHF Crafts for Christmas shows? 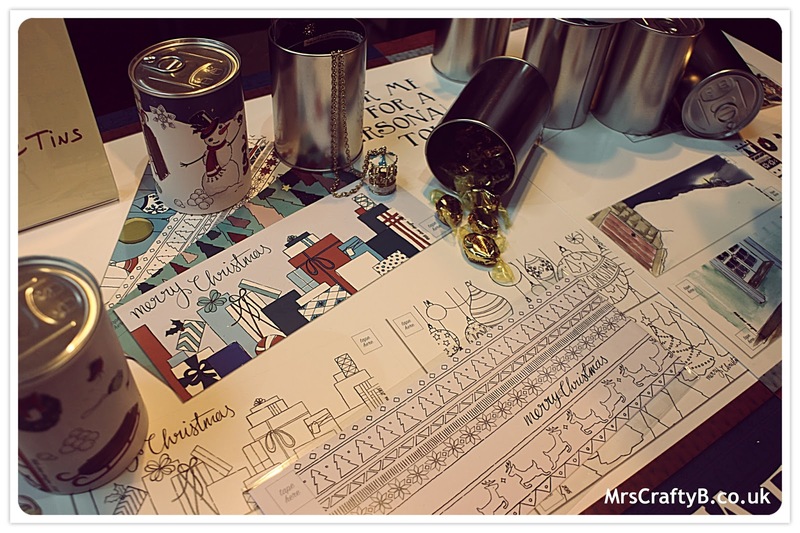 What was your favourite part? What goodies did you find?